ISLAMABAD: A three-day Pakistan-China genomics workshop will be held from July 17 to 19, 2018, at the National Center for Bioinformatics, Quaid-i-Azam University (QAU). The workshop is the part of MoU signed between National Center for Bioinformatics, QAU, and BIG Data Centre, Beijing Institute of Genomics, Chinese Academy of Sciences in 2017. 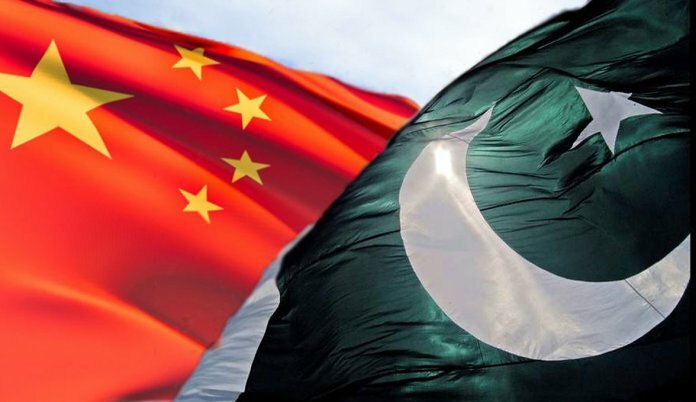 The objective of the workshop is to create awareness of DNA and protein data sharing, which is part of a bigger collaborative venture between China, Pakistan and other countries along the belt and road initiative. The workshop participants will have interactive sessions with Chinese scientists headed by the principal investigator Prof Yiming Bao from BIG Data Center in Beijing Institute of Genomics, Chinese Academy of Sciences. As a founding member of this Omics consortium, National Center for Bioinformatics, QAU will also play its important role by taking aboard other countries along with the belt and road. The 3 years project is based on the current BIG Data Center’s infrastructure and expertise in database construction and to build the largest publicly accessible DNA and protein data repositories and knowledge bases in Asia also relevant to medical and pharmaceutical sciences. It is believed that this academic venture with leading scientists of the world will greatly encourage young graduates of Pakistan to pursue cutting-edge big data science and be in a strong collaborative position with the rest of the world. This initiative will also leave a strong mark on the economic front between China, Pakistan and other countries along the belt and road.